See below for some of what we’ve got in store for you! We’ve got a great release-day raffle going on, with over 800+ in prizes — SIGN UP NOW for your chance to win. 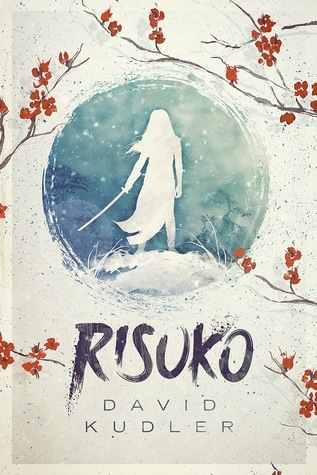 Also, Risuko ebooks are on sale for just $0.99 on Amazon, iBooks, Barnes and Noble, Kobo, and many other retailers until June 15 only. Reserve your copy today! We’re holding the last pre-publication giveaway on Goodreads! 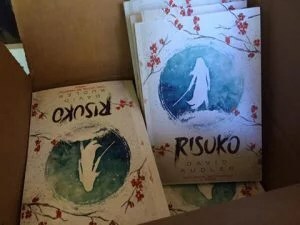 Last but not least, author David Kudler has announced that he will have a special competition on the day of the release with a chance to win even more. 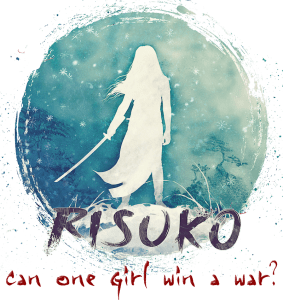 Check out the Risuko Release Day event on Facebook for more info.